Erica Gonzalez was born and raised in Orange County, California. At the age of 20, she started her career in the legal field and grew a passion for it. Erica has had the opportunity to work for a number of Civil Litigation firms and has over 20 years of diverse experience in real property law, unlawful detainers, collection, and civil litigation. In 2018, Erica was brought on with The Simon Law Group and hopes her acquired skills and proficiency as a Paralegal will be an asset to the firm. 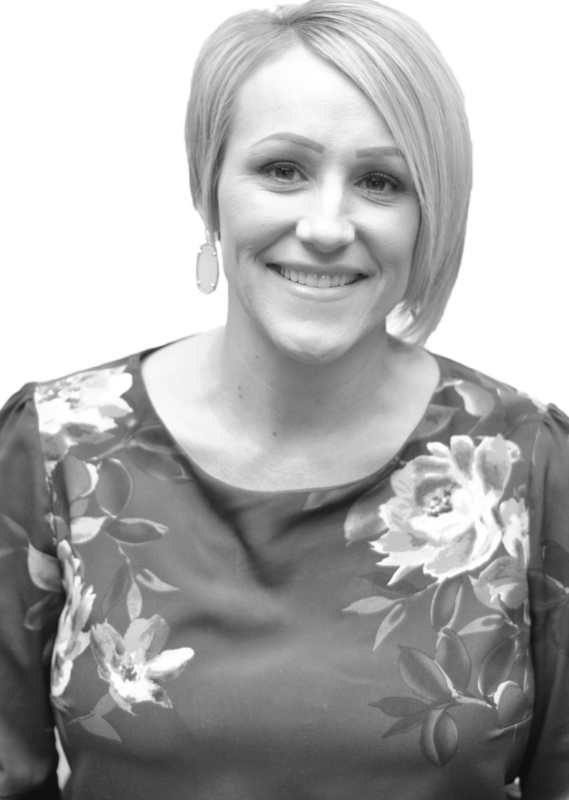 She has a passion for people and looking forward to helping her clients. In her free time,Erica enjoys spending quality time with her husband and four children. Her weekends are spent cheering her children on at their many different sports, from soccer, lacrosse, to football games. When she’s not on the field, she enjoys attending church, running, cooking/entertaining, and traveling with her family.